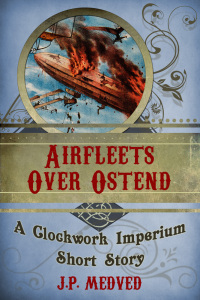 I’ve just published a new novella, Airfleets Over Ostend, set in my steampunk, “Clockwork Imperium” series. 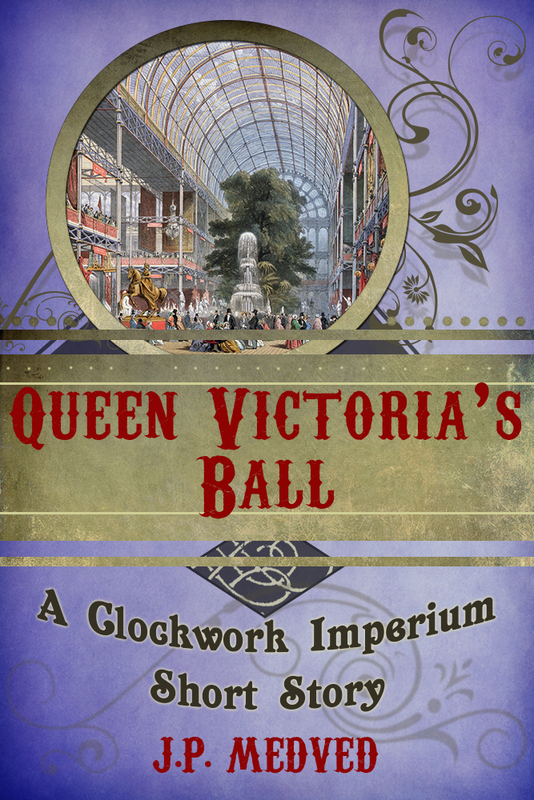 This is the third such story, and picks up the adventures of Henry, James, and Raheem right where Queen Victoria’s Ball left off. 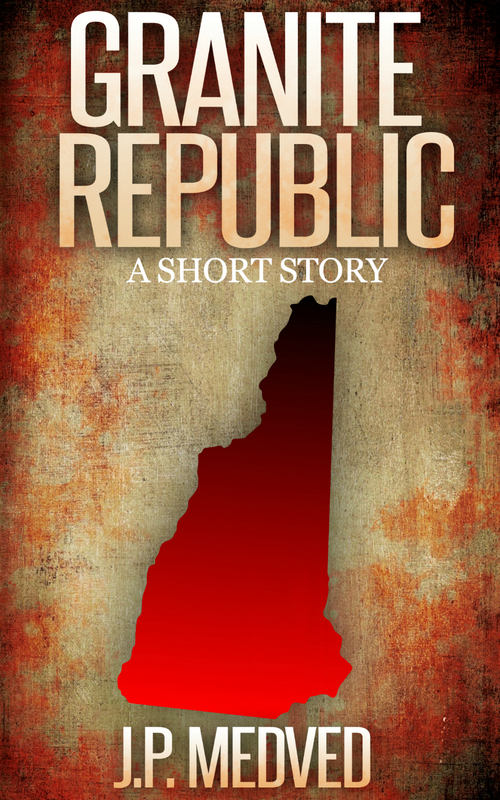 The mysterious and alluring Myra Abernathy has disappeared without a trace, and Henry Emerson is left wondering just who she really was, and who she really worked for. But dark events in Europe soon overtake him, cutting short his search for the American woman. 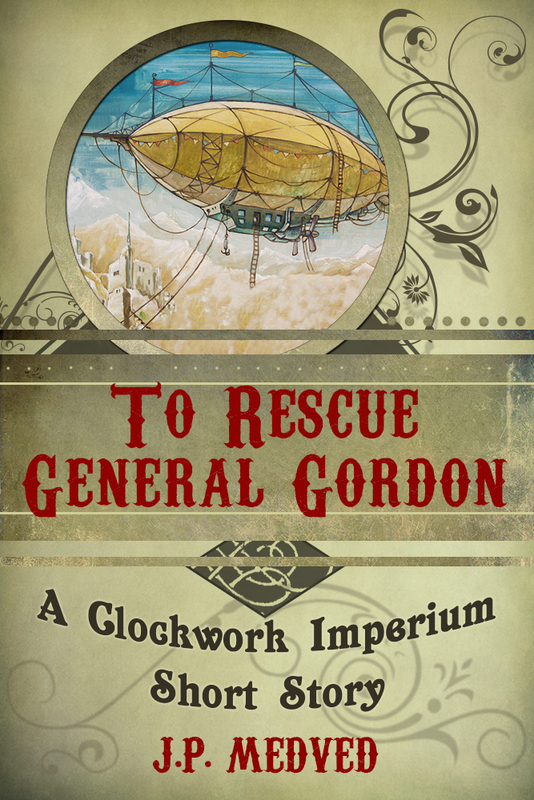 A Flemish rebellion in Belgium threatens King Leopold II, and Henry’s airship, the Bellerophon, with the rest of the British Air Navy’s Second Squadron, is sent to help. With his friends James and Raheem aboard, Henry and the squadron are tasked with retaking the Belgian aerodrome by the coastal town of Ostend. 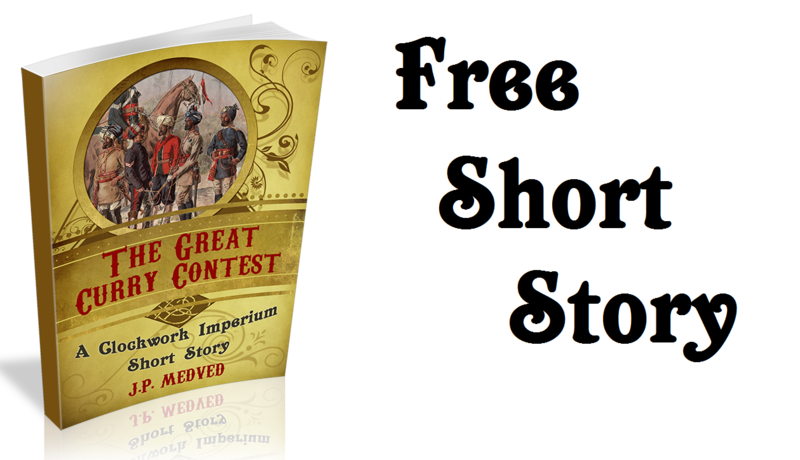 But as Henry steers the Bellerophon into position, he can’t help but wonder at the letter Myra left for him. A letter that warns things are not as they seem on the European continent and that someone behind the scenes is secretly maneuvering the great powers like pieces on a chessboard, for reasons unknown and sinister. 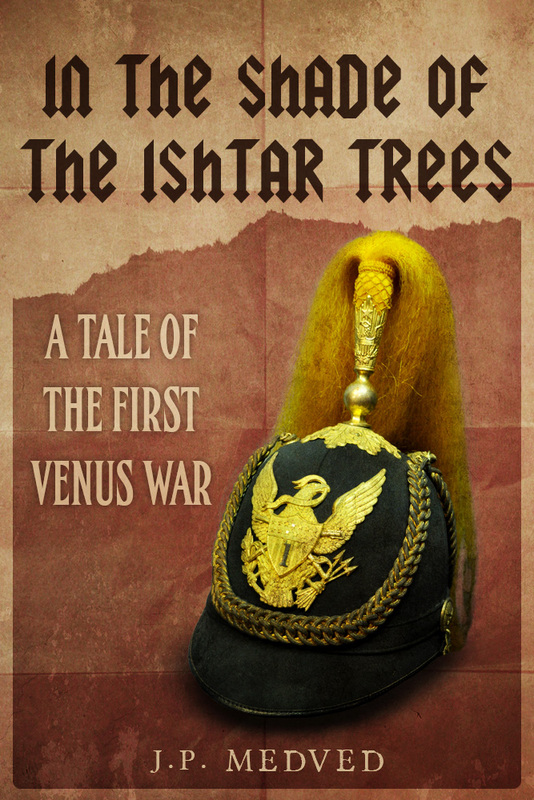 It’s only $0.99 today and tomorrow on Amazon, so I’d love it if you grabbed a copy before I put the price back up to $2.99 on Saturday.